The times of searching for ‘local skip hire near me’ are now at an end. Tooting Skip Hire and NJB Recycling provide top quality skip bins in the area of Tooting and other local surrounding areas. Whether you need a mini skip for a home removal or a huge 20-yard RoRo skip for commercial purposes, we deliver nothing but the best for our customers. It is not always easy finding high-quality skip hire services in Tooting that are within budget. 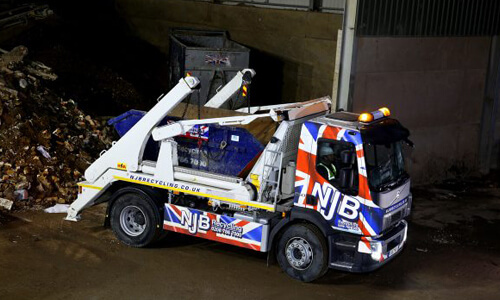 However, at NJB Recycling we provide cheap skips that are just waiting to assist you with your disposal process. Even though we offer competitive prices, no expense is spared in quality. Our family-run company ensures that you will always receive the most efficient and reliable services in Tooting. Get in contact with us on 02087867000 for an immediate quote on your skip hire! Our highly rated skip bins come with same day skip hire services. We understand that when you want to undergo a rubbish removal project, you want to get started as soon as possible. That is why Tooting Skip Hire offers same day skip hire for anyone who rents a skip with us. Book with us now, and a skip lorry could be on its way to you within the next two hours! Getting started with waste disposal has never been easier. 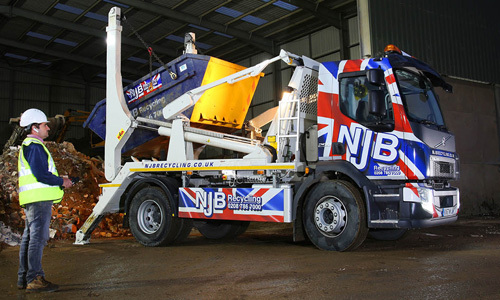 NJB Recycling provides local skips for competitive prices in Tooting. Whether you are hiring a skip for a day or renting a skip for a week, the price does not have to be sky high. The promise at our family-run business is to ensure that our customers are always satisfied and happy with our cheap and reliable services that we provide. Do you want the best prices for skip hire in Tooting? Of course you do! So what are you waiting for? Book a skip with us now for the best affordable rubbish skips in your local area. Call us now on 02087867000 or enquire to get your rubbish removed today! If you find yourself not knowing which skip size you need, what should you do? Our expert team of specialists are more than happy to assist you. We will inform you when you are about to hire a skip that is too big. This helps you save valuable time and money. Get in contact with us today, and we can provide information immediately to you on the spot. Our promise at Tooting Skip Hire is that we will always provide you with correct information and costs when you inquire with us. Our years of experience in this business has gained the trust of many customers who were extremely happy with their skip hire process. 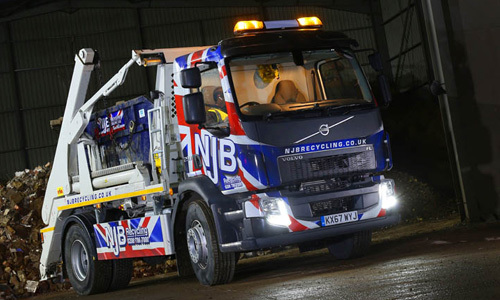 Rent a skip with the leading company in skip hire.